For our third day of featuring Japanese cuisine, we are posting a stir-fried dish which I cooked last week for my husband (I don't eat red meat :-)). Most Asian cuisines, I believe has their own version of stir-fried dishes. Each cuisine produce their own unique stir fried taste and that is due to the spices and the condiments each culture uses to flavor their dish. This cooking method of stir-frying, however, has its roots in Chinese cuisine. This Japanese stir-fried dish, as compared to that of the Chinese, is also on the sweet side. The Japanese however, makes use of the mirin and Japanese rice wine, sake, making the taste distinctly Japanese and very much different from that of a Chinese stir-fry that uses sweet sauce and the Chinese rice wine. Don't ask me nor my husband which one we prefer. We love both cuisines- Japanese and Chinese. 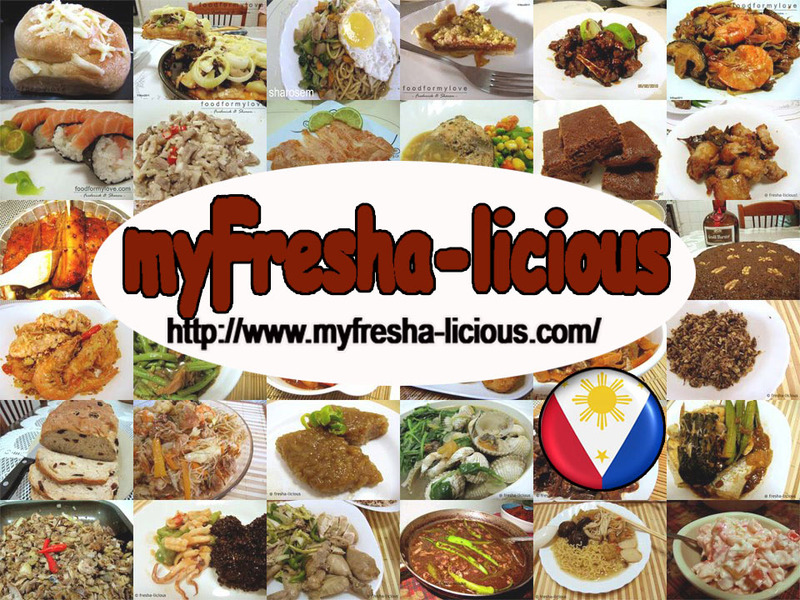 It's just that, in my opinion, the Filipino taste bud leans more to the Chinese flavor since many of our Pinoy dishes are influenced by the Chinese. 1. Marinade the beef in 2 tbsp of soy sauce for at least 30 minutes. 2. 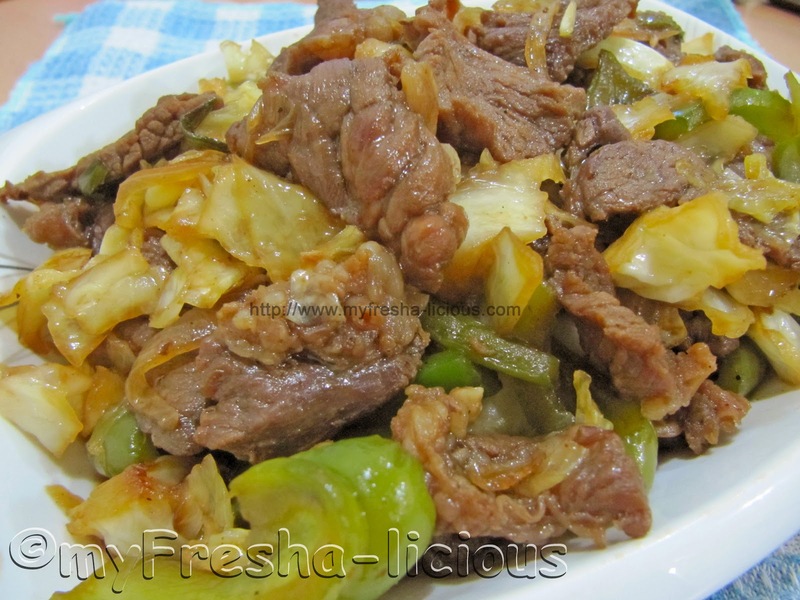 Heat oil in a wok or big frying pan and stir fry the beef for at least 5 minutes. 4. In another sauce pan, mix all the ingredients for the sauce. Transfer the beef to this pan and bring to a boil with the sauce. Simmer for about 5 minutes. 5. In the other pan, toss in the remaining vegetables and stir-fry with the onions for a few minutes (at least 3 minutes). 6. Pour the beef and the sauce on the veggies, sprinkle with black pepper powder and simmer for about 2 minutes. Serve with steamed wholegrain red rice. Looks yummy food. I'm sure when my family taste this food they will definitely like this recipe. And I will try to cook this later for our dinner. Can you post more recipe? By the way, I just want to say thank you for posting because I learned a lots! Thank you! Very yummy to eat! I think this dish is suited for those who are fan of japanese food. I will try this when I have time to cook later. Thank you for sharing your delicious recipe!